Michael VanScoy, 38, of Lake Bluff, Illinois passed away on March 23, 2010. He was born February 18, 1972 in Hinsdale, Illinois, the son of Mary H. Coan and step-father Robert G. Shaw. He was the youngest of Mary's three sons. 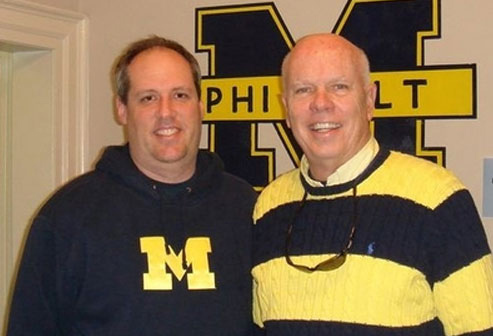 Mike graduated from The University of Michigan in 1994, following in the footsteps of his oldest brother David VanScoy, his mother Mary Coan and her father Robert Coan.